Mary Shelley (nee Mary Wollstonecraft Godwin; 30 August 1797 - 1 February 1851) was an English novelist, short story writer, dramatist, essayist, biographer, and travel writer, best known for her Gothic novel Frankenstein: or, The Modern Prometheus (1818). She also edited and promoted the works of her husband, the Romantic poet and philosopher Percy Bysshe Shelley. 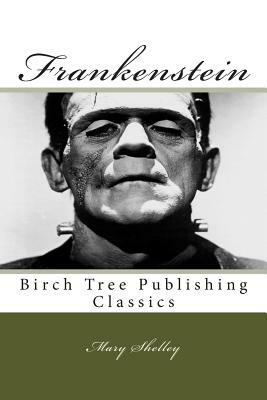 Until the 1970s, Mary Shelley was known mainly for her efforts to publish Percy Shelley's works and for her novel Frankenstein, which remains widely read and has inspired many theatrical and film adaptations."